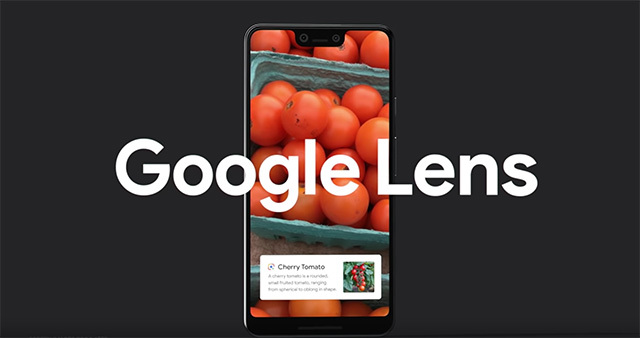 Google calls this Lens Suggestions and it brings these actions right into the main Pixel camera. "Simply point your camera, and with a single tap, call or save a phone number on a takeout menu, send an email right from a flyer, or open an address in Google Maps. This is all done on-device and takes advantage of Pixel Visual Core, so it doesn’t require an internet connection," Google said.